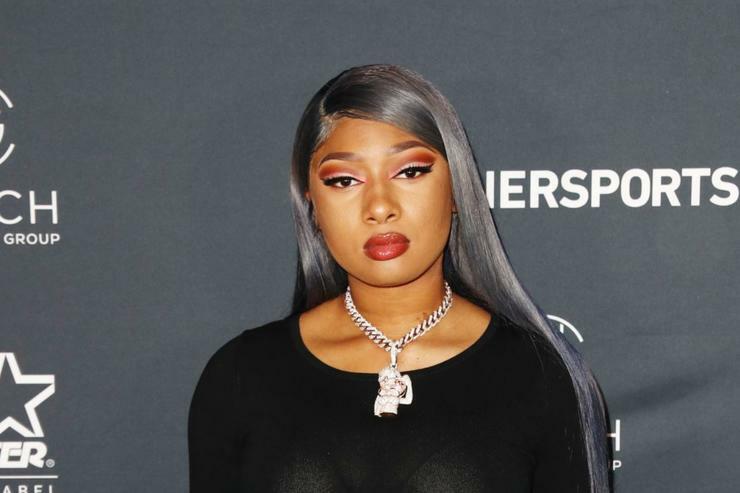 Last night, rapper Megan Thee Stallion was celebrating the release her new single "," a track that will be featured on her forthcoming sophomore effort, Fever. The Houston rapper was engaging with fans leading up to the release, retweeting messages and getting everyone hyped about her latest single. However, today Megan shared some sad news on her Instagram page that her mother, Holly Thomas, passed away. Megan uploaded a photo herself with her mother when she was just a child, writing, "The best mom in the whole world. The strongest woman on the planet. I can’t even put complete sentences together rn RIP mama."